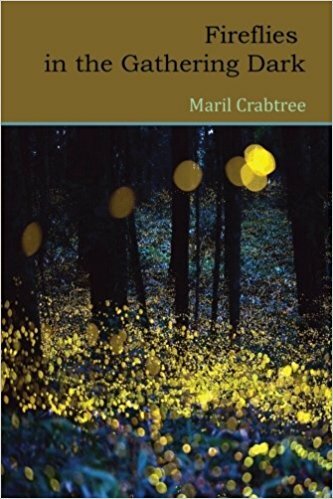 Maril Crabtree’s poetry has appeared in numerous journals and anthologies, most recently I-70 Review, Persimmon Tree, Third Wednesday and the anthology Begin Again (Woodley Press, 2011). A Pushcart Prize nominee, she has two chapbooks, Dancing with Elvis (2005) and Moving On (2010) and is Poetry Co-editor for Kansas City Voices. New Mexico sunset stains the sky behind me. The Organ Mountains ripple in the distance. This parched land used to be Apache hunting grounds. that once gave water and shelter to travelers. lawnmowers compete with desert silence. earth. Barbecue grills smoke store-bought meat.